BERFDAY EXTRAVAGANZA THIS WEDNESDAY, PEOPLES! 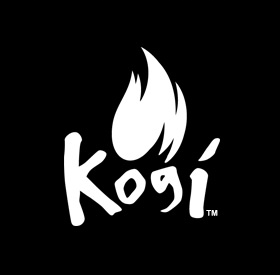 I love, love, LOVE the fact that KoGi love is spreading in the heart of Singapore. Thanks Deb for the photo!Â You and your brah look amaaaazing, la.